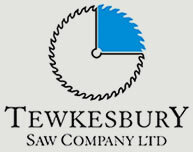 Tewkesbury Saw Company specializes in Saw Blades and Woodworking Machinery. Tungsten Carbide Saw Blades for New Machines & Second Hand Machines for both Wood Cutting & Metal Sawing Machines. 2nd Hand Machines sales have lead to the need of buying in Used Machines. 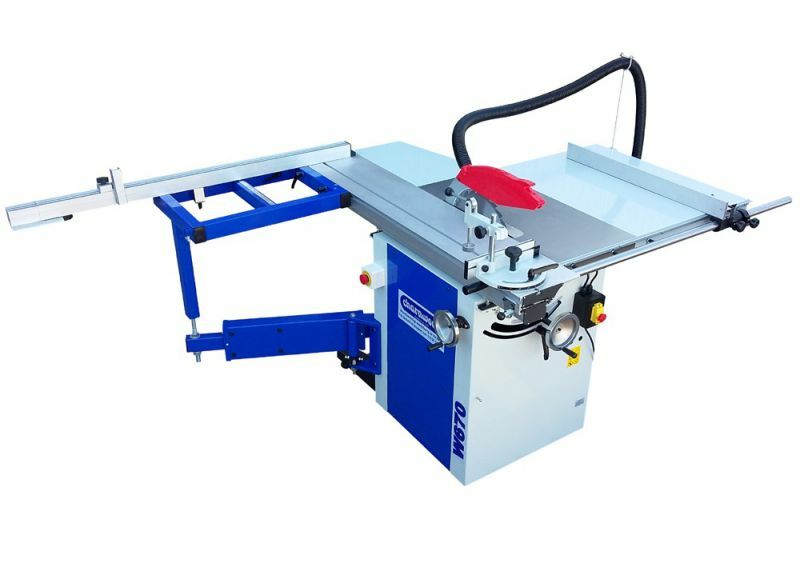 We show many Saws in our showroom, from manufactures like SCM, Startrite, Record Power Tools, Jet, Kasto, Kity, Sedgwick & others. Our Power Tool Sales & Service include DeWalt tools, Makita tools and Mafel power tools, we have also specialized ranges like Lamello & Kreg Jointing Systems, and the Trend Modular Window Tooling system is on display & regularly Demonstrated Making Windows. Saw Sharpening by our Saw Doctors is done in house on CNC HSS Saw, TCT Saw Blades Grinders, and Spindle Moulder Tooling can be made to order, as can many other Woodworking Cutters & Knives. 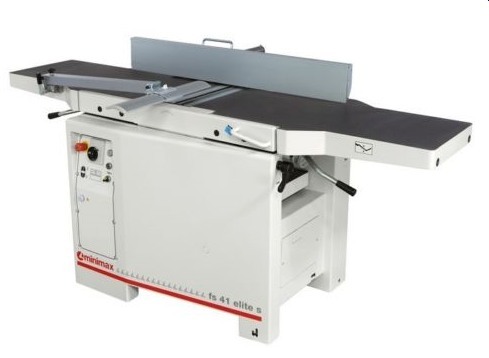 So if you are looking for a new Woodworking Machinery or have a Woodworking Machine that needs repair or are looking for a Used Wood Working Machine then contact us. Wood Finishes like OS-Color & Oils from Liberon Waxes are in stock. Safety Training on Wood Working Machinery & on the Safe Use of Power Tools is available here or in you Woodwork shop or building site. Engineering support with Regular Maintance is available, for the Saw Benches, Spindle Moulder, Planner Thicknesser & other Wood Work Machines.